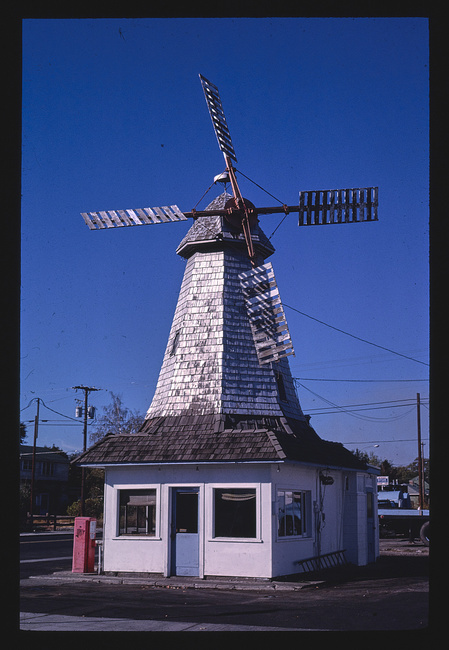 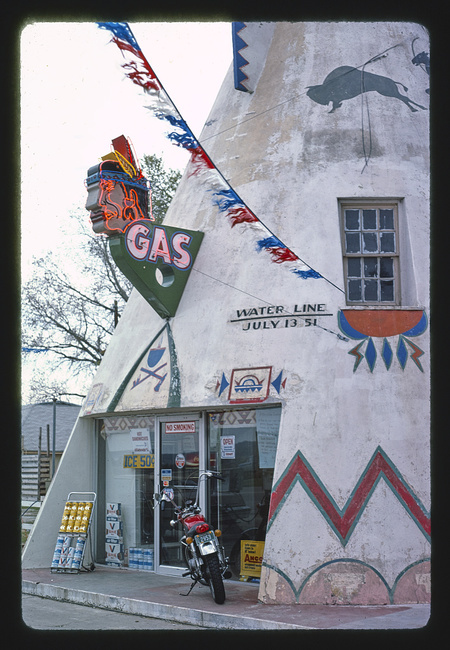 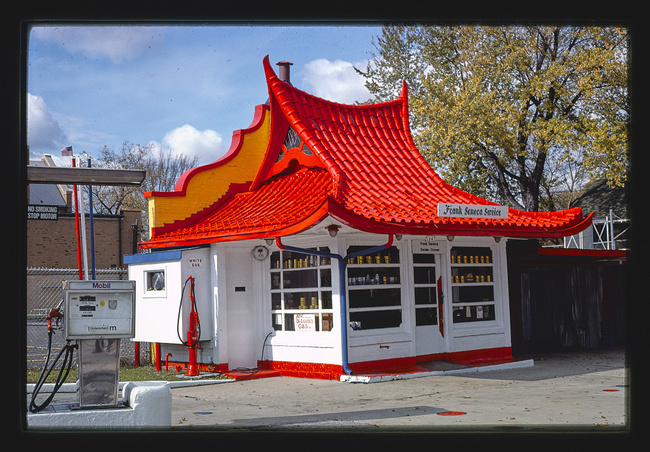 Art historian John Margolies practically dedicated his life to venturing far and wide across America in search of whimsical and quirky-shaped buildings, with gas stations being a particular passion of his. 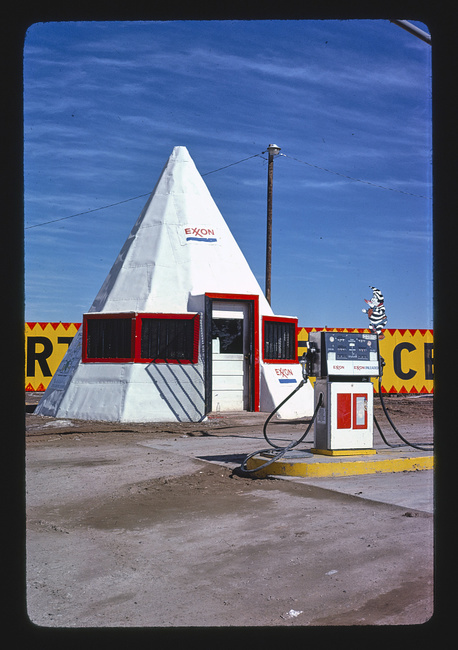 He travelled for 100,000 miles and spent almost half his life documenting these bizarre mid-century relics, taking tens of thousands of photographs, which have featured in numerous books including John Margolies: Roadside America. 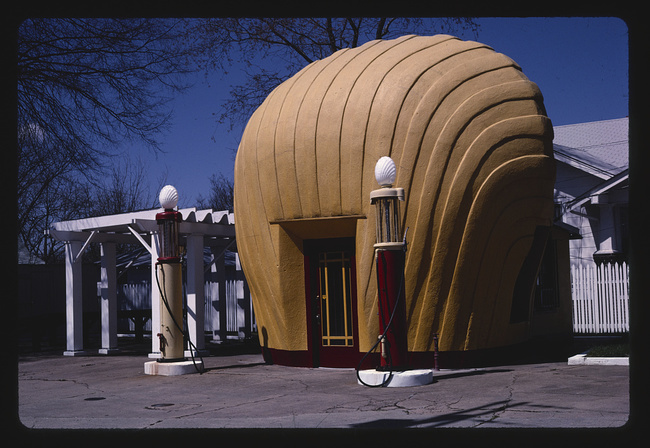 Now you can retrace Margolies’ footsteps – virtually – by perusing through an archive of 11,700+ images that has been made available to the public, thanks to the Library of Congress. 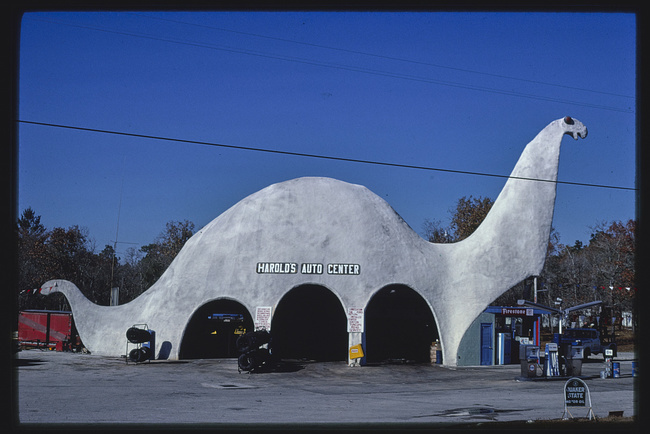 Not everyone shared his passion for these quirky and sometimes garish buildings, however, with many of his minimalist contemporaries eschewing his obsession, labelling it as ‘kitsch’. 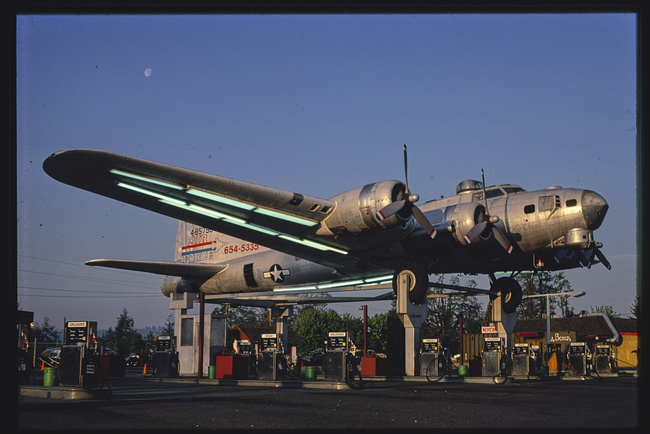 He did get some backing though, receiving a grant from the John Simon Guggenheim Memorial Foundation and became a fellow of the Alicia Patterson Foundation for his photojournalism. 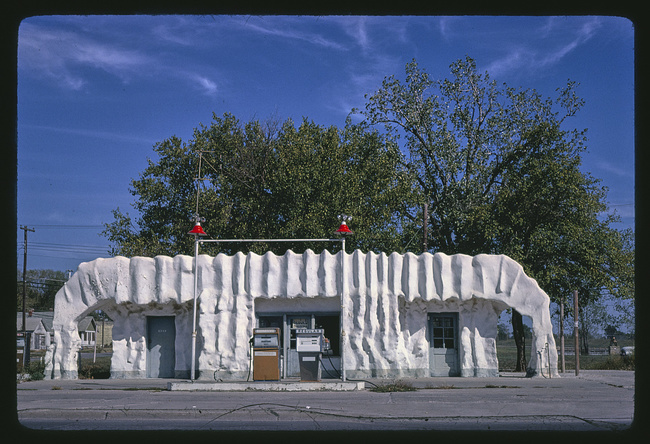 Sadly, many of these unique buildings that Margolies documented have now disappeared, with some even being destroyed just days after he had visited them, making his photos even more important today. 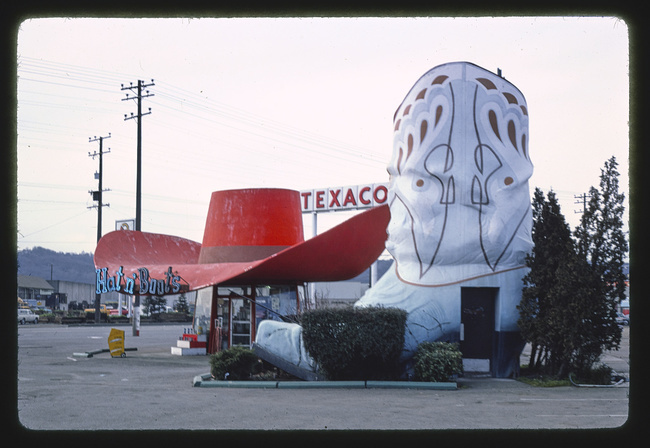 To see the archive for yourself, search the gallery here.